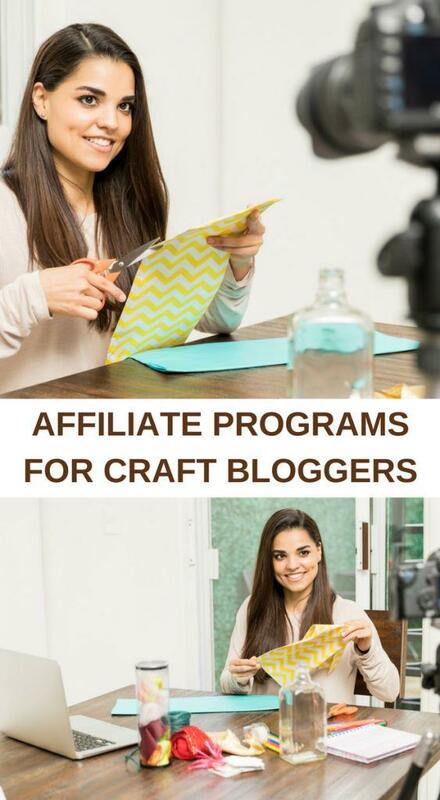 There are some great craft/DIY focused companies that offer some pretty amazing Affiliate Programs for DIY and Craft Bloggers that you have the opportunity to be a part of. As a craft blogger, it’s important to be able to find ways to earn money from your blog so that you can keep feeding your craft habit. The good news? Being able to run a creative DIY/Craft blog is an amazing opportunity. Think of all the projects and crafts in the world that are out there, just waiting to be explored! Who knew that there were so many different ways to paint a picture, or sew an outfit? With the ease of the Internet and Pinterest, the options of projects that can be created are truly limitless. The truth of the matter is, crafting can be expensive, right? 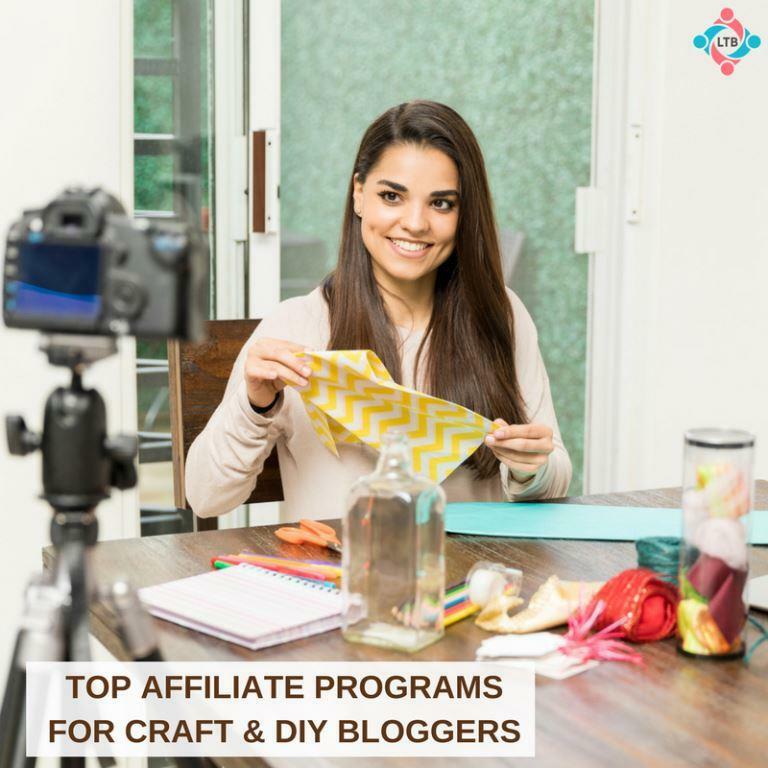 If you’re looking for a couple new Affiliate Programs for DIY and Craft Bloggers to join, here are some great suggestions to check out and see if they are a fit for your audience and blog. Mister Art – Want to be an affiliate of the largest online supply store for arts and crafts? If so, this is the affiliate for you. Offer your readers the opportunity to have a one-stop shop for all their crafting needs. Zazzle – Looking for a site to offer your readers where they can create almost anything? Wedding invites, calendars, business cards, holiday cards…even birthday invitations! Zazzle may be perfect for your audience and niche! Etsy – Is there any other site that is bigger than Etsy that offers homemade and handmade goods? If your blog is about DIY and crafts, Etsy may be the affiliate that fits in seamlessly. Scrapbook – If your readers love scrapbooking, why not give them some great product options? Looking for a one-stop shop for all your scrapbooking products? This may be just the site for you to have as an affiliate for your audience. This is one of my favorite Affiliate Programs for DIY and Craft Bloggers. 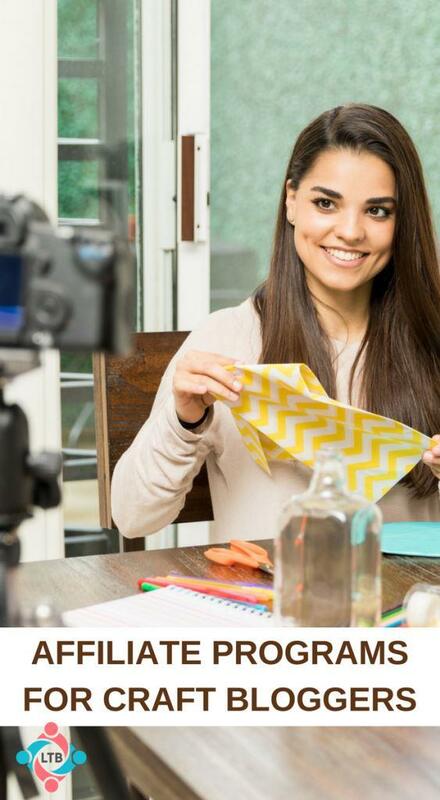 Joann – Talk about a ton of options to choose from when it comes to crafting and DIY projects. Joann is a great store to have on your blog as they offer a ton of different projects and fabric as well that are sure to be a hit with your creative audience. Green Kid Crafts – Why not offer your readers a creative and educational craft option? With Green Kid Crafts, they offer subscription services that can be delivered right to your reader’s door. Plus, you earn a lot of great commission opportunities as well! Fabric – Can anyone truly ever have enough fabric? With this affiliate program, your readers are sure to be wanting more to add to their never-ending stockpile! Premier Art Supplies – Look no further than this awesome affiliate program! It literally has hundreds of items that may appeal to your audience, which could result in some great commission opportunities for you. Blick – Blick is a household name in the arts and crafts world. If you are looking to partner up with a strong brand, look no further than Blick. Create for Less – Offering products in sewing, knitting, kids crafts, and more, Create for Less may be a great option to give your readers a ton of different products. Being a part of the DIY/Craft blogging world is a great niche to be in. You have so many options when it comes to affiliates that you can partner up with. Whether you want to focus on crafts, sewing, or a little of everything in between, there are companies out there that are looking to partner up with blogs just like yours. All you need to do is reach out and apply to their programs to see if you are accepted. It’s seriously as easy as that! Keep in mind that if there is a company that you really want to work with, but can’t find out their affiliate information, email them or give them a call to see if they have one that they offer. Some companies may not advertise it as much, and some may not even have one to begin with. Find out the ones that you truly want, and start promoting those first. Once you get the hang of it, you can then start cycling in other Affiliate Programs for DIY and Craft Bloggers as well. Have fun with your choices and give it a go to try to make an income from your blog!